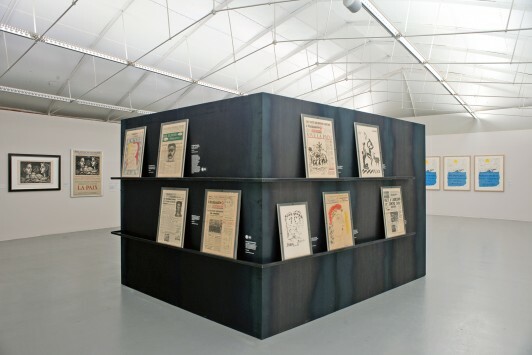 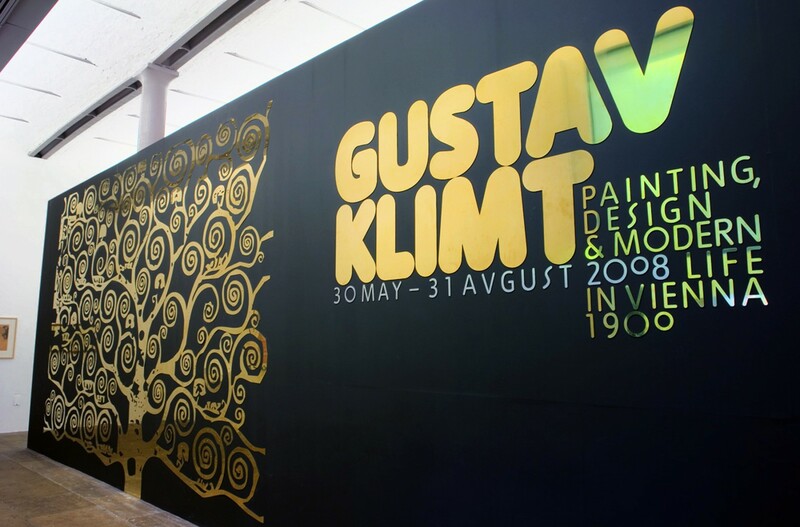 As part of celebrations for City of Culture 2008, Tate Liverpool's exhibition 'Gustav Klimt: Painting, Design and Modern Life in Vienna' explored Klimt's role as the founder and leader of the Viennese Secession, a progressive group of artists and artisans. 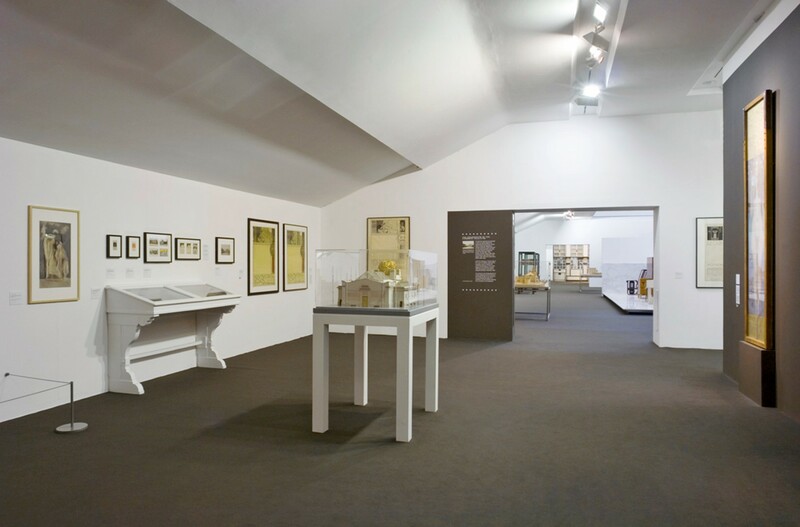 The work and philosophy of the Secession embraced art, architecture, fashion, dazzling decorative objects and furniture in their search for identity. 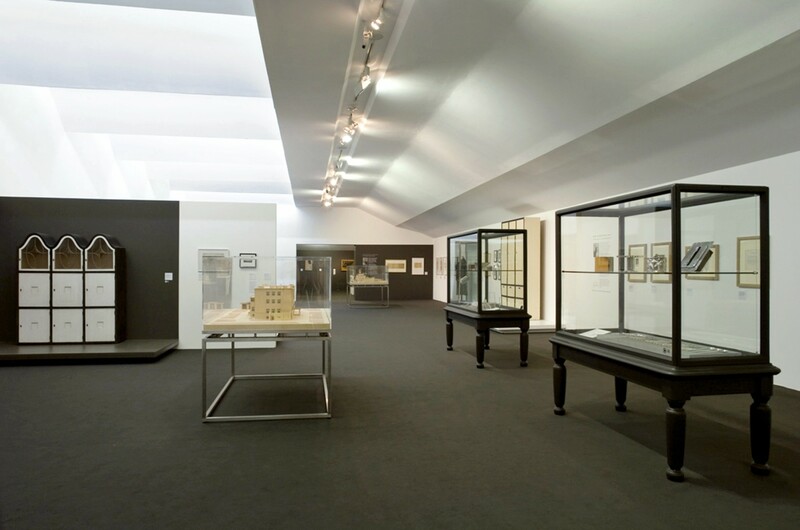 Alongside major paintings and drawings from all stages of Klimt's career were examples of the work of Josef Hoffmann, the architect and designer and a close friend of the artist. 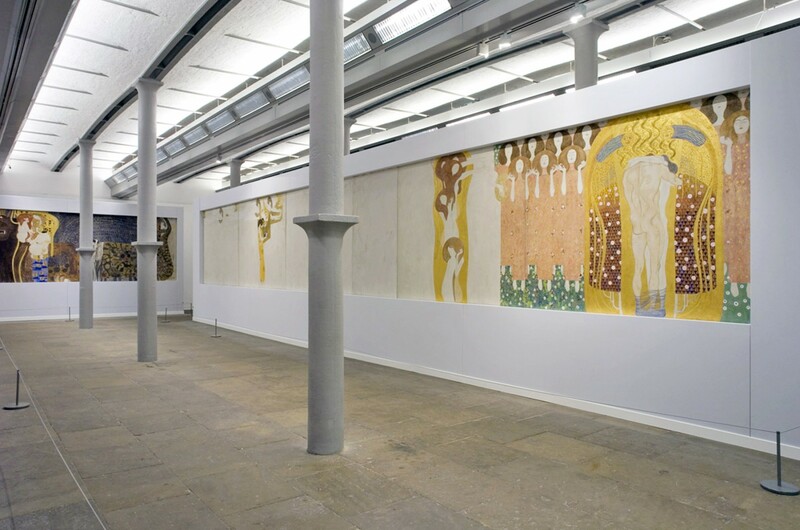 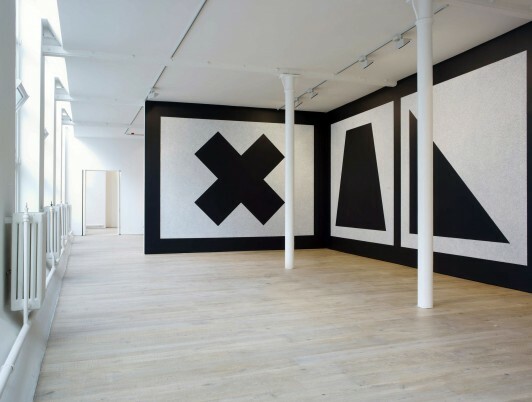 The exhibition included a recreation of Klimt's renowned 'Beethoven Frieze'.